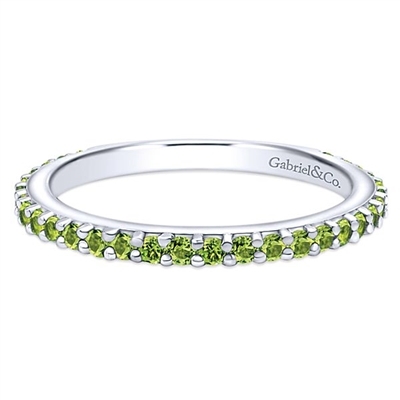 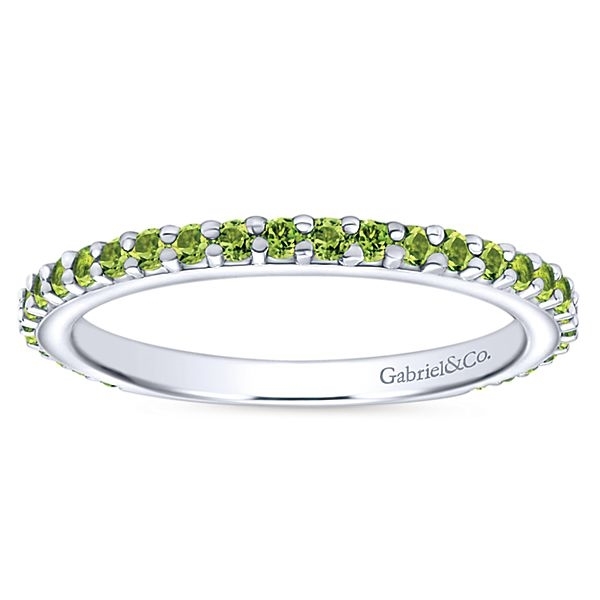 Pretty in Peridot! 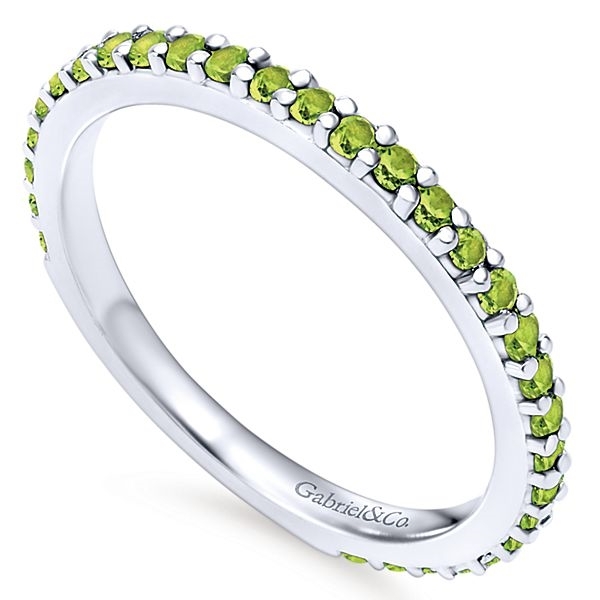 This 14k white gold stackable ring is a perfect pop of color in your stack. 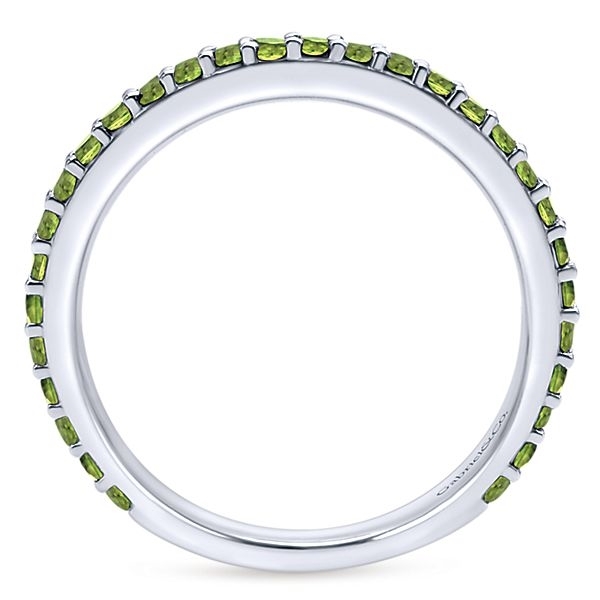 A playful peridot stackable ring in 14k white gold.